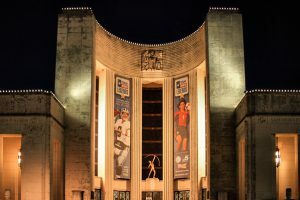 The historical Hall of State located in Fair Park of Dallas, Texas, is in dire need of a renovation. The Hall is suffering from many issues, from chipped surfaces and ADA compliance to drainage. Pacheco Koch is honored to be a part of the team that is working to restore this landmark building in Fair Park. Our engineers have developed a three-part plan to address the restoration’s most significant challenge – keeping water out of the building. 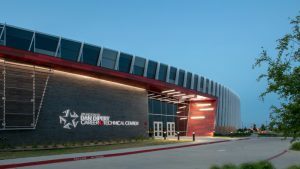 Our very own Kevin Minkler, PE, talks more about the project at DallasNews.com. 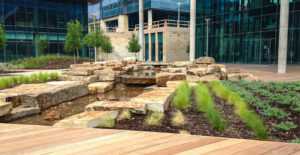 We are excited to announce that The Hill Shopping Center, a 16-acre high-profile site in North Dallas, received the Texas ASLA Honor Award for 2019. The aging center received a modern and eclectic makeover that reinvigorates the 70’s style facility. 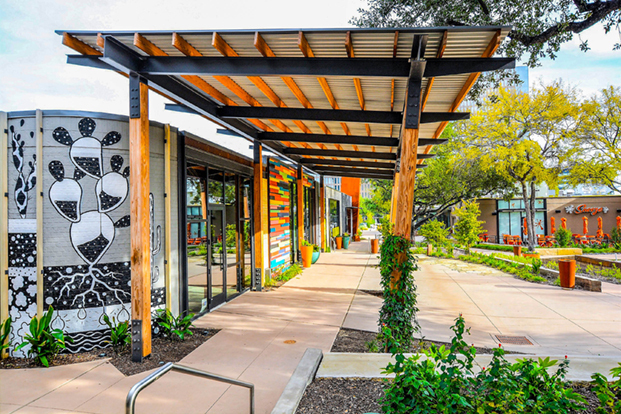 The auto-heavy center was transformed into a walkable place with a lush native landscape and pockets of amenities for restaurants and businesses. 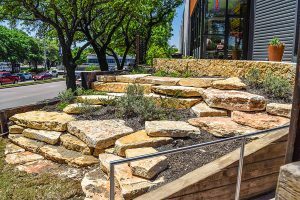 The landscape feeds off an eco-friendly environment by using native grasses, shrubs and trees, rainwater collection and water-efficient irrigation. On Feb. 20th, the construction of Fountainwood at Lake Houston commenced. Pacheco Koch performed landscape architecture services the 7-acre, 200,000 square foot community. 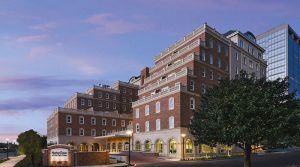 The facility offers 190 senior living apartments and includes entertainment areas, a fitness center, meditation garden and a courtyard pool. The Greater Dallas Planning Council has awarded The Hill Shopping Center with an Honorable Mention in the Built Project Category. 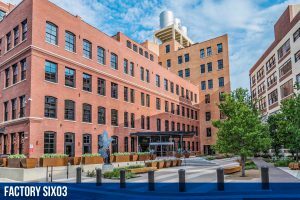 Pacheco Koch provided civil and engineering services for this newly renovated mixed-use project. Go PK! PK is proud to bring home three awards from Topping Out 2018. First, the UTD Brain Performance Institute won the A/E/C Favorite and the TEXO Build Texas Proud awards. 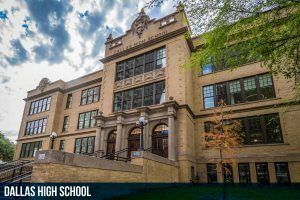 Secondly, the Dallas High School was the M/WBE Award Winner. Both projects, as well as Factory Six03, were awarded in the Top Ten category. We would like to congratulate each of our partners that made these projects a success! We are proud to have been a part of this project and recognized by ENR Magazine. Congrats to everyone that worked on this amazing project! 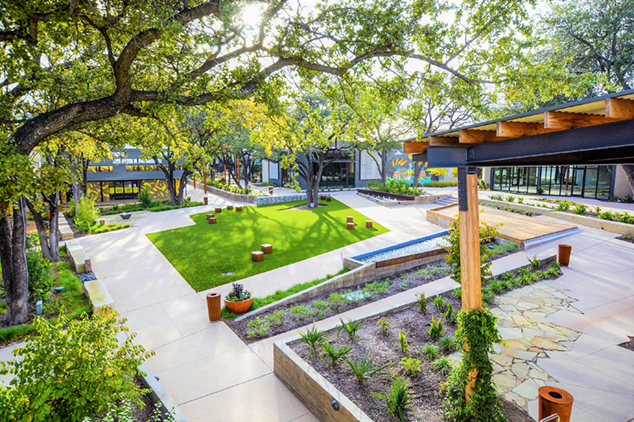 The HarborChase of Park Cities won the PCBC’s Golden Nugget Award of Merit for Best Service Enriched Senior Community in Assisted Living/Memory Care. 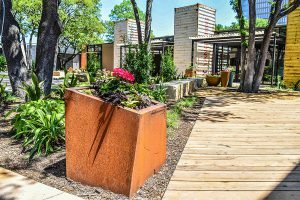 Pacheco Koch provided civil engineering, land surveying, and landscape architecture for this project. We are proud to have been a part of it. Congratulations VLK Architects for this well-deserved award nomination! Pacheco Koch is honored to have played a part in the design of this project. 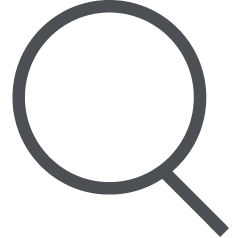 Read about the team’s sustainable solutions HERE. Ventana by Buckner, a luxury high-rise emblematic of the latest trends in senior housing, is topping out this week. PK provided civil engineering services for the project. Read more about this development at North Central Expressway and Northwest Highway HERE.